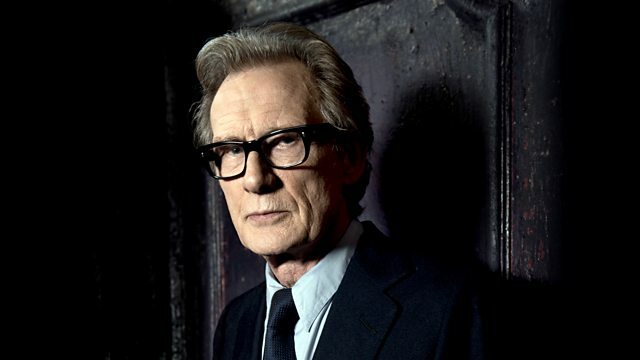 Bill Nighy makes the Radio 4 Appeal on behalf of Red Nose Day. - Freepost BBC Radio 4 Appeal, (That’s the whole address. Please do not write anything else on the front of the envelope). Mark the back of the envelope ‘Red Nose Day 2019’. - Cheques should be made payable to 'Red Nose Day 2019'. Comic Relief is a UK based charity which strives to create a just world, free from poverty. Comic Relief does this by funding and investing in amazing organisations across the UK and around the world to tackle some of the key issues of our time. Since 1985, Comic Relief has raised over £1.25 billion. That money has helped, and is helping, to improve countless lives. Gloria, whose story you hear in Bill Nighy’s appeal, was supported during her pregnancy by a mentor mother, and her baby was born HIV negative. She was so inspired that she has gone on to be trained and work as a mentor mother herself. It becomes a self-perpetuating cycle. A view of Khayelitsha township near Cape Town, where Bill Nighy visited the mentor mother project of the charity Mothers2Mothers for Comic Relief. Aviwe also had a mentor mother, and her baby too was born HIV negative. Mothers2mothers now works in 8 African countries and is the sort of expert work on the ground that you will support by donating to Comic Relief Red Nose Day 2019. Find out more about applying for a Radio 4 Appeal…. The impact of your donations to the Radio 4 Appeal…. Interested in regular giving to all the Radio 4 Appeal charities?